With features like a rearview camera, 5-inch color LCD touchscreen and Forward Collision-Avoidance Assist technology, the Hyundai Accent is one driver-assistive vehicle! 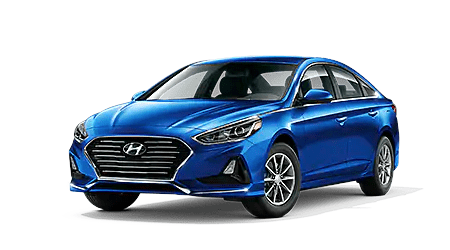 The bold Hyundai Elantra boasts high-tech features like Bluetooth capabilities, a power sunroof and Blind-Spot Collision Warning, so don't hesitate to find one today. Command the road with a stylish, smartphone integration, 7-inch display audio, Rear Occupant Alert-equipped Hyundai Santa Fe sport utility vehicle! Secure a sedan that offers wireless device charging, heated front seats and Rear Cross-traffic Alert, opt for a Hyundai Sonata. Our family owned and operated Hyundai dealership in Covington, Louisiana, offers the driver-centric sales, finance and service assistance that you're looking for. If you have an auto need, turn to Eddie Tourelle's Northpark Hyundai for a personalized experience! We're known for our dedication to customer service, and will work diligently to earn your repeat business time and time again. 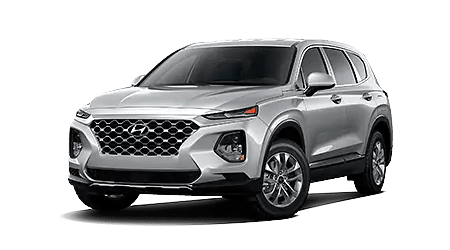 We have new and used Hyundai vehicles that complement the needs of all motorists, so if you're shopping for a high-tech, driver-assistive ride, team up with our sales department. 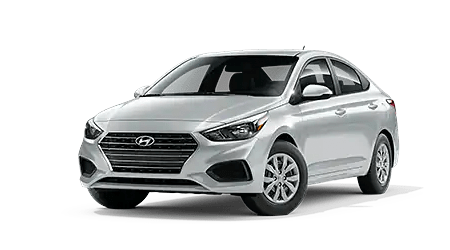 We also offer professional loan services so that customers of all financial backgrounds can get behind the wheel of the eye-catching Hyundai Accent that they deserve. Our car dealership near Slidell, LA can even assist with your vehicle maintenance needs, as we boast on-site service and parts centers! If you're looking for hassle-free automotive processes that have been tailored to suit your vehicle needs, reach out to our Hyundai dealership today. We've made a variety of resources available right here on our website to help streamline your automotive experience, and we invite you to learn more about Eddie Tourelle's Northpark Hyundai now! From family-friendly Elantra options to spirited Santa Fe SUVs and efficient Sonata models, there's a new Hyundai for sale here at our dealership that complements your lifestyle! Drop by to learn about the amenities that come standard on that Tucson you're interested in or to hear about the warranty that a sleek Veloster comes backed by. Here at Eddie Tourelle's Northpark Hyundai, we have vehicles for all shoppers, including first-time buyers and those with a thirst for adventure, so don't hesitate to browse our new car inventory now! Our new and used Hyundai dealership near Hammond, Louisiana invites all those who are looking for loan assistance to submit a credit application to our finance center. Our Eddie Tourelle's Northpark Hyundai dealership works with motorists of all credit ratings, so don't hesitate to submit a form if you're car shopping with a sub-prime credit score. We work with many lenders in the area to ensure we are evaluating all the packages that our customers can put to use. If you're looking for competitive loan terms, reach out to our credit experts today! Here at Eddie Tourelle's Northpark Hyundai, we have genuine car parts for sale so that our Mandeville, Louisiana, neighbors can complete work on their vehicles at home. Authentic car parts protect your car in a number of ways, so before getting started with maintenance care, shop our competitively priced inventory. Our Hyundai staff is familiar with all the products we carry so that we can assist with your part identification needs. We've also made an online order form available so that our neighbors can easily request all the original equipment manufacturer parts they need! 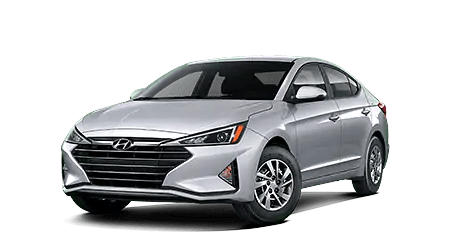 Our auto dealership near Mandeville, Louisiana, not only stocks used Hyundai models, but we carry certified pre-owned options and used cars from other brands so that all those looking for quality used vehicles can explore a wide variety. We've put our driver-friendly priced vehicles right here on our website, so don't hesitate to perform an auto search from the comfort of your home now. With help from our professional auto appraisals, motorists can trade-in and trade up to a used Hyundai Ioniq hybrid with ease! The friendly, certified technicians over in our Hyundai service department can assist drivers of all vehicle brands, so use our online form to book an appointment no matter the car you drive! Our Hyundai staff will present you with a detailed service estimate, one that takes into account all relevant service specials, and will complete work with genuine car parts and in accordance with your manufacturer's specifications. Keep your car running smoothly, head to our new and used dealership's service center now! Shop a new and used Covington, LA dealership that you can feel good about buying from, browse our resources online now! Eddie Tourelle's Northpark Hyundai sponsors many organizations and charities, including the Northshore Food Bank Drive and Mary Bird Perkins Cancer Center. When you buy from us, you help support local organizations such as these! Value your trade-in, apply for loan assistance or get turn-by-turn directions to our Hyundai dealership for a future visit. We look forward to providing for your sales, finance and service needs soon!